How would you like to get your salon COMPLETELY PACKED with loyal paying clients, great staff and position your salon as NO 1 in your town or city? 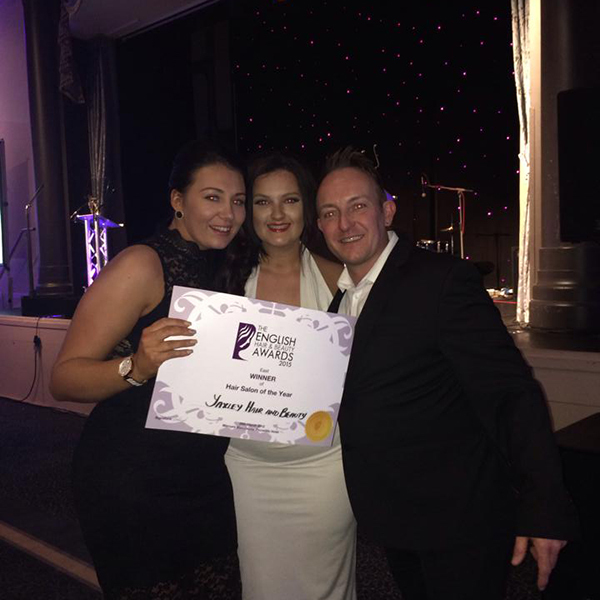 My name is Caroline Sanderson; I am owner and Director of Ego Hair Design and Hair Heroes salons in Inverness in the Scottish Highlands as well as founder of Salon Jedi and Tartan Minerals Makeup. 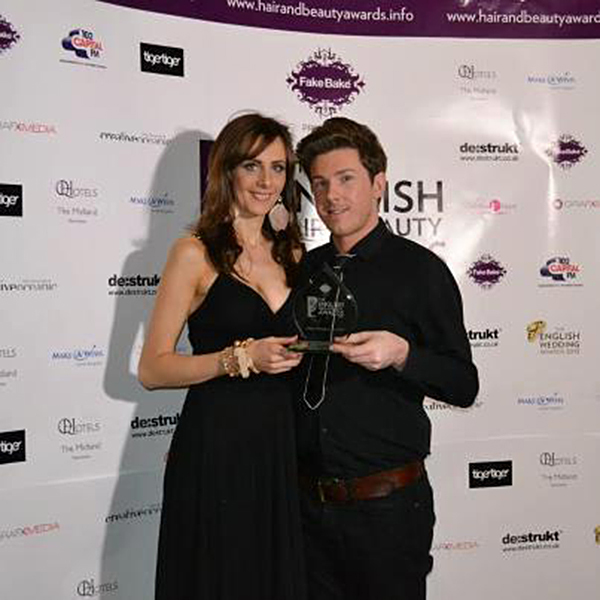 I am a hairdresser who successfully pulled my salon back from the brink of complete failure and closure in 2009 to now being in the top % of salons in the UK today. This adds to over 45 Top Award Wins and Nominations since 2011 which are too vast to list. This recent success does not make me forget my past struggles as a salon owner. 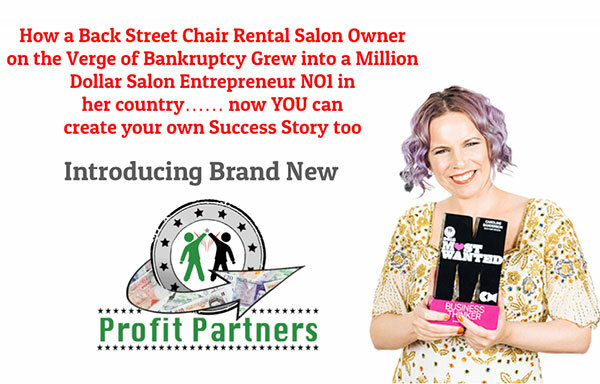 It only makes me even more determined to help other struggling salon owners achieve their dreams which is EXACTLY what I have been doing….very successfully since 2010. In 2002 I opened my own hairdressing salon with the hope and optimism of providing my kids a fabulous future from a successful business. Can you relate to that? Not only was it a hundred times more difficult than I expected with staff coming and going and empty appointment columns, but I very quickly found myself in £11,000 of debt of VAT without a penny in the bank and no savings to draw on. This was the first time I had experienced debt of such a huge amount and I didn’t know where to turn. Finally after nearly 8 years of struggle, when I was pregnant with child number 3 facing single parenthood, I was about to go on maternity when my long-term manager decided to leave with no notice, to rent a chair across the road smuggling my entire client list with her. I snapped. Big change had to take place fast!…and boy oh boy did I transform my salon fortunes! I am now giving this knowledge to other salon owners with astounding results through my training that you will find throughout this site.